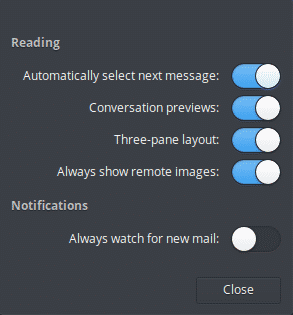 One of the handiest tools that elementary OS includes is the powerful email client. 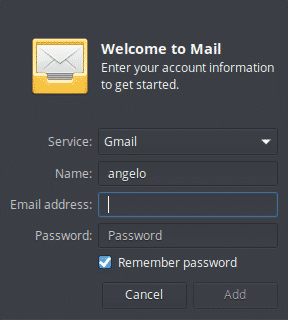 In this post, we will teach you how to use the email client on elementary OS. There are currently numerous email service providers. Many not only limit themselves to this but also extend their offers to other services. For example, Google. If you open an email account with them, it will also give you access to the rest of the services, such as, Maps or Drive (Google’s cloud storage). On the other hand, it is good to note that for these companies, an email server is an essential part of their business model. They can advertise and market quickly, cheaply and with an unimaginable reach. Another aspect to keep in mind is the web services of email. The majority of providers make available to us customers on the web to manage the email. Most are very efficient but lack advanced options such as multi-account support or encryption. That’s what desktop clients are for. And of course, elementary OS has one built-in. There are also other email clients you can use for the purpose, for example, Thunderbird. elementary OS is a system aimed at novice users. But also to professionals who do not want complications when using the system. For this reason, it has an email desktop client installed and perfectly integrated with the rest of the system. 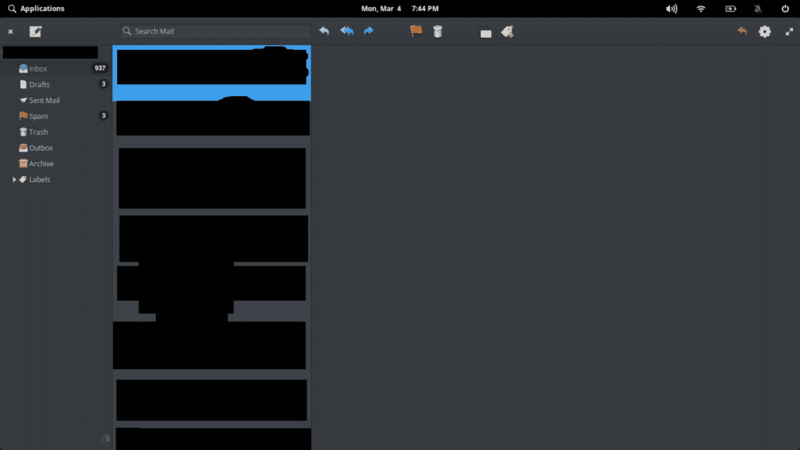 Before going any further into the elementary OS email client, it’s good to say what a desktop email client is. 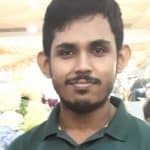 In a quick and easy way, it’s a computer program that allows you to manage one or more email accounts in the same application. It has many additional features, for example, encryption and more. When you open the application for the first time, the first thing you will be asked to do is add an account. To make things easier, you already have some settings set up for Gmail, Yahoo, and Hotmail. 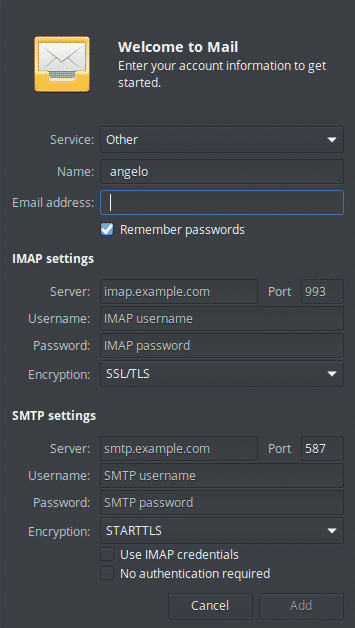 But if your email provider is not those, or if the mail server is institutional, we can add the configuration data manually. Once you have logged into the application with your credentials, you will be able to see three columns, the first where the message folders are, the second the list of messages and the third the content of the message. Just click on a message and it will displayed. 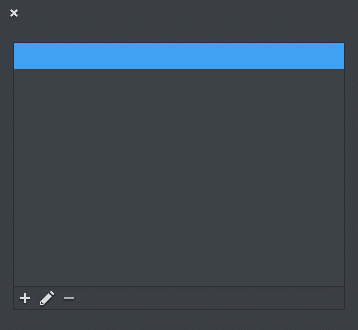 Using the elementary OS mail client is very easy, in the toolbar are all the possibilities. You can send and receive emails, delete them, forward them and label them as important. You can also check the applications preferences. On the main menu. Email is a vital tool today, so it is important to have a desktop client according to our needs. In addition, elementary OS has one very simple to use but that may be enough for most. So installing and using email client on elementary OS becomes very easy and comfortable to use.